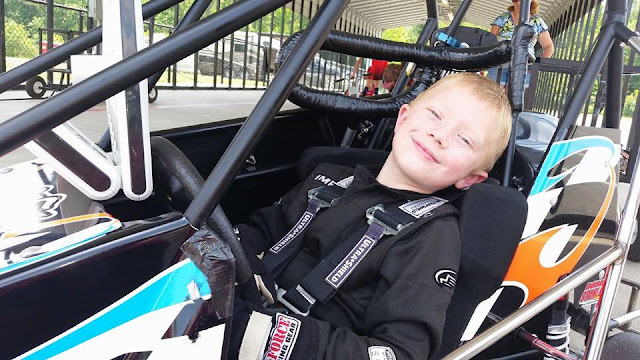 Dillon Thomas Racing: Happy birthday, Dillon! Birthday practice! He said he wanted to get in a few more laps before we head home. Happy 6th birthday today to Dillon!